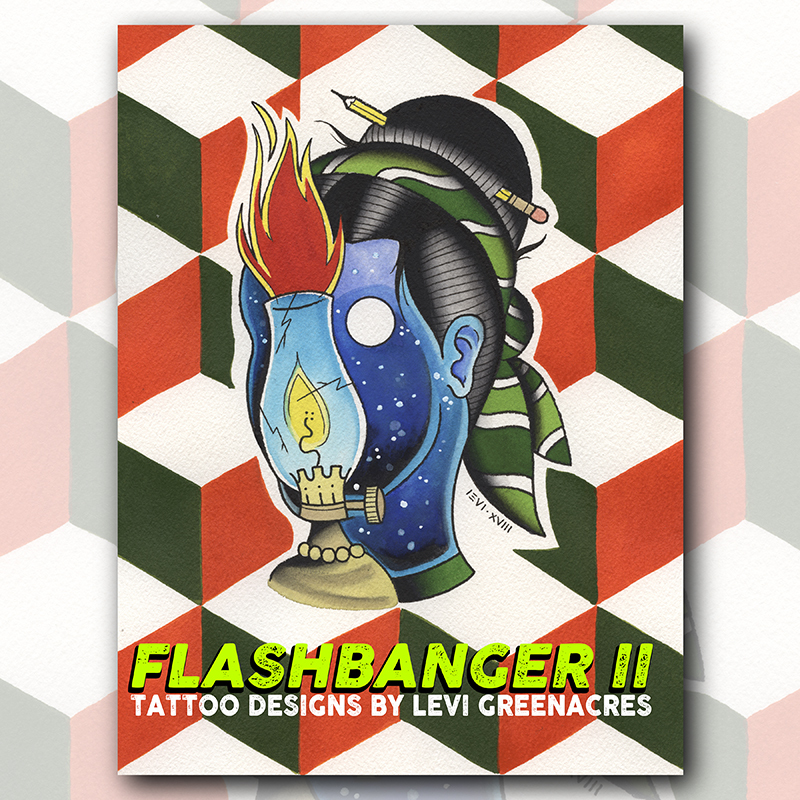 My new color tattoo flash book, "Flashbanger 2" is now available on Amazon. 25 painted design sheets with corresponding line art references. I'm working on a new color tattoo book for next year already, so stay tuned for news on that. And as always, thank you for supporting and encouraging my work, it means a lot to me.